Taking a tour of downtown Charlottesville, actually seeing a horse at the Foxfield races, and high-fiving Dean Groves have consistently made UVA’s official list of 100 things to do before you graduate. Historically, each class of UVA students has attempted to accomplish activities in and around Charlottesville as part of an age-old tradition. Only the most committed souls hit all the items on the list, ending with “Wearing the Honors of Honor”—graduating. While getting the number one ticket at Bodo’s Bagels and picking apples at Carter’s Mountain are UVA classics, one of the best parts of living in Charlottesville is the variety of unsung oases. For many, these hideouts are what truly characterize the UVA experience. Everyone will see the Rotunda, but the real feat is trekking out to that quaint coffee shop. Check out this list of student-suggested “secret spots” to visit before you graduate. If you like breakfast, you came to the right school. Emily Crump, UVA ’15, gushed about the staff’s friendliness and coffee. A perfect remedy for homesickness, the comforting environment will make you feel like you’re back around the breakfast table with your parents. Plus, with the amount of all-nighters pulled in nearby Clemons library, finding good coffee is essential. With a campus as beautiful as UVA’s, sometimes it’s nice just to take in the scenery. 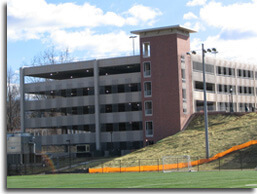 Rising junior Will Eppard suggested taking a break on the roof of the Culbreth parking garage. It may not be a secret location, but it’s a secret view that many students haven’t taken advantage of. Watch the marching band learn formations on Carr’s Hill field or the football team practice at Lambeth from an entirely new perspective. Watching the sunrise from the top of Humpback Rock is a crowd favorite, but the real nature gurus branch out. Rising Junior Alexia Willems said that the Blue Hole is her favorite place to hike. Blue Hole is already famous for its swimming—it’s the perfect refreshing place to take a dip during the hot summer days in Charlottesville. “My best friend Nate and I spent too much time crossing a flooded river,” she said. “It was dark by the time we were done hiking, and then we had to re-cross the river in the pitch black night and I’m pretty sure I almost died a little,” she said. Word from the wise: Go to Blue Hole during the day. BBQ time? Why limit yourself to only one? 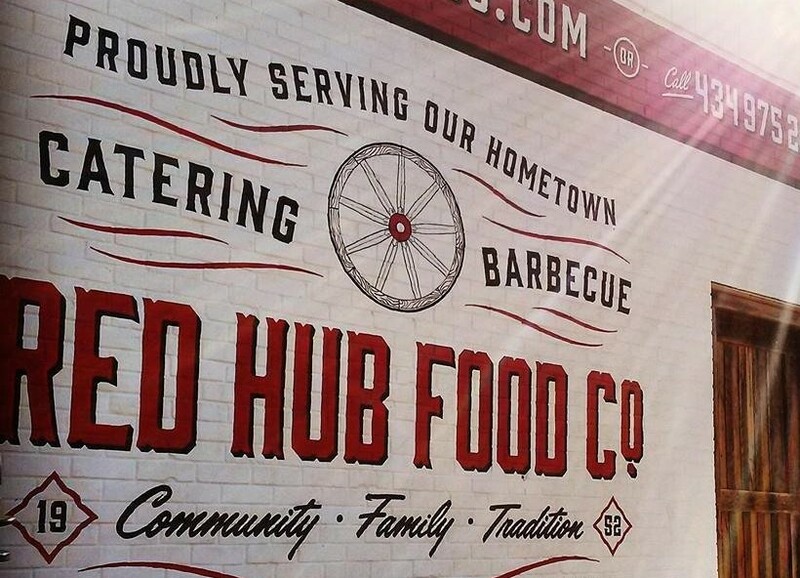 At the end of Wertland Street, an off-campus student housing hotspot, sits Red Hub BBQ. With outdoor seating and a short walk from apartments, it’s a quaint and convenient lunch spot. In the other corner is Belmont BBQ, famous for its quart-sized Slop Bucket of barbecued goodness. Still, who says you need a reason to eat that entire quart? Hint: You don’t. Which side are you taking? 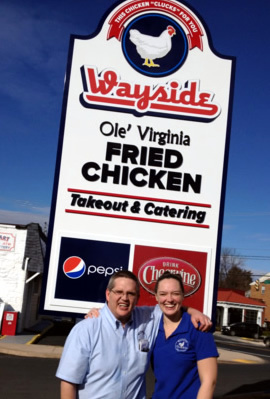 If you’re craving something greasy yet oh-so-satisfying, you have to try Wayside. Tucked behind Durty Nelly’s Pub, Wayside is a hidden gem. “They have the best chicken tenders I’ve ever had in my life. Also their mashed potatoes and gravy and mac and cheese are to die for,” said recent graduate Denny McCarthy. You may even recognize their flavor from many Foxfield catering chicken baskets. That’s right, the cooks at Wayside made those mysteriously delicious chicken tenders. In the mood for drinks and ambiance? Rising senior Katy Brown suggested Alley Light, a restaurant downtown. (Side note: It’s actually located in an alley. Clever, right?) 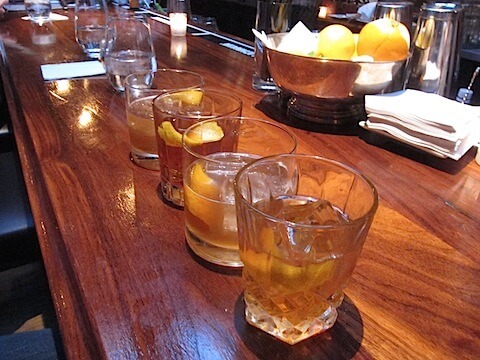 Their shared plates and assorted boards make for an affordable night that feels decadent. Plus, they change up their specials and “snacks” weekly. Get there ASAP if you want some chocolate mousse. Once the soapstone was picked over in 1963, a nearby spring filled the basins of the Schuyler Quarries with water. Now, they are the perfect getaway for cliff diving during the day and star gazing at night. These leaps range from 15 to 40 feet, catering to timid newcomers and experienced daredevils. Be sure to make the half-hour drive out to this site during your four years. You will more than likely feel like one of the werewolves from the Twilight saga, emerging from the dense woods and leaping off of the cliffs like Taylor Lautner. No car? No time? Still want to get out in ~nature~? 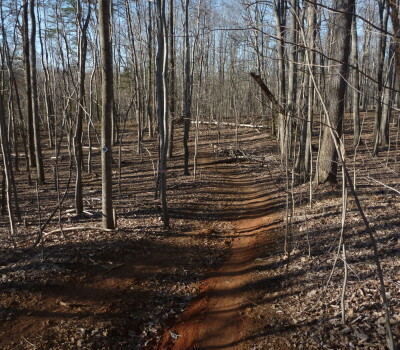 Recent grad Nicholas Radulescu said to go to the O-Hill trails behind Hereford dorms. It feels as if you’ve gone off into the wilderness because of the area’s dirt trail, chirping birds that drown out any sounds of nearby roads or students, and trees that make academics feel like a distant endeavor. The biggest benefit? You get to finish your trek at the dining hall for some unripe bananas and around-the-clock waffles. With outdoor seating and a family atmosphere—but no one actually named Milli or Joe—this spot on the corner of Preston is a must-do. “Milli Joe has the best waffles as a little snack or breakfast. 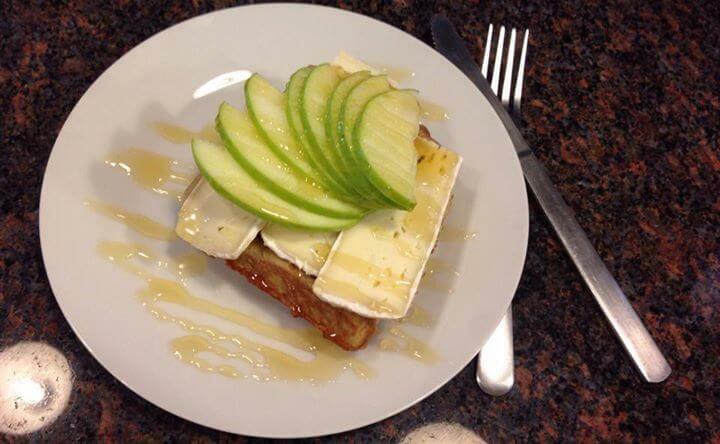 They put Nutella and fruit on them, brie and apples, you name it,” said rising Junior Julia Mattox. Insta-worthy, people. For days when you’re feeling overwhelmed, try some elevation. 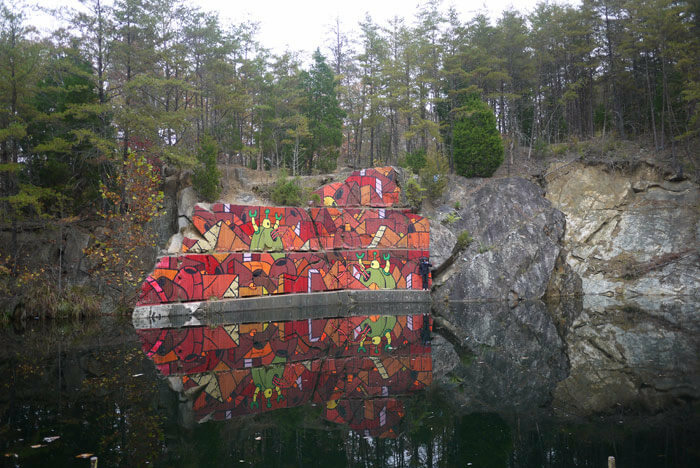 Rising junior Rachel Taylor suggested visiting Ragged Mountain Dam. “It’s a beautiful drive out there and standing over the dam makes you feel like you’re on top of the world,” she said. Recently dedicated in the fall of 2014, this Dam is a new and beautiful destination to experience. Sometimes, it’s just the little boost you need to get through the week.